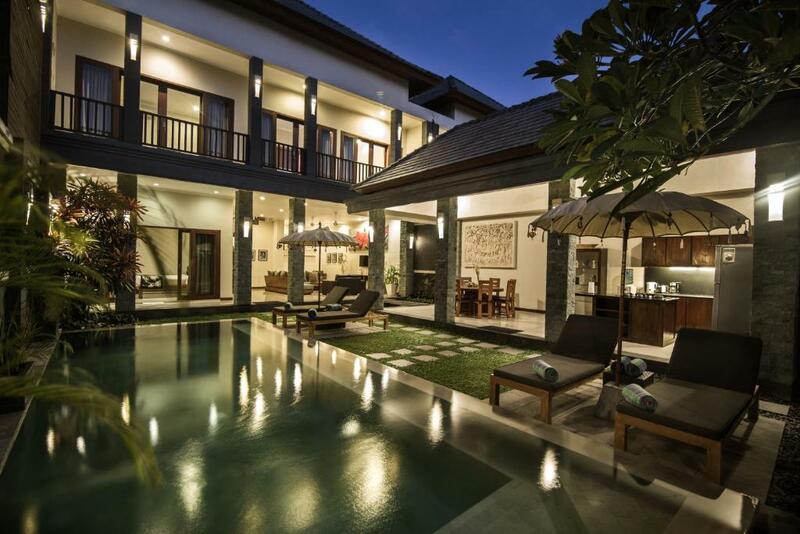 Lock in a great price for Villa Verano at Echo Beach Canggu – rated 9.5 by recent guests! 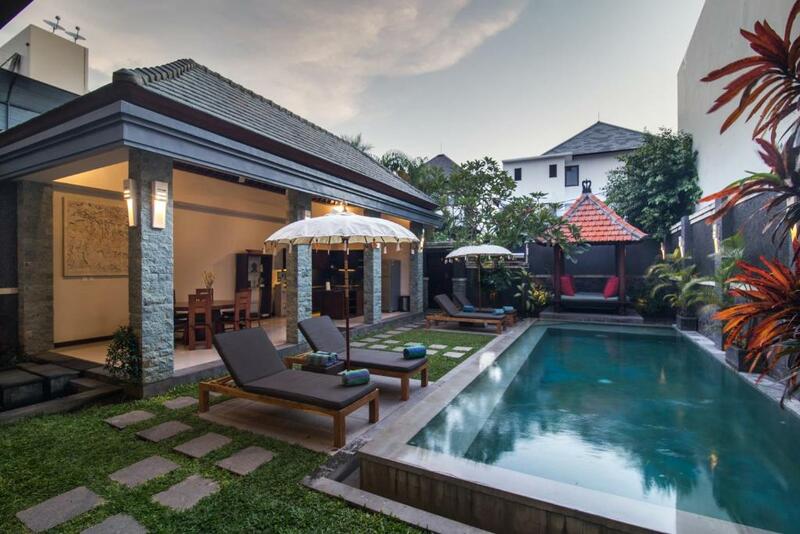 Villa Verano at Echo Beach Canggu This rating is a reflection of how the property compares to the industry standard when it comes to price, facilities and services available. It's based on a self-evaluation by the property. Use this rating to help choose your stay! 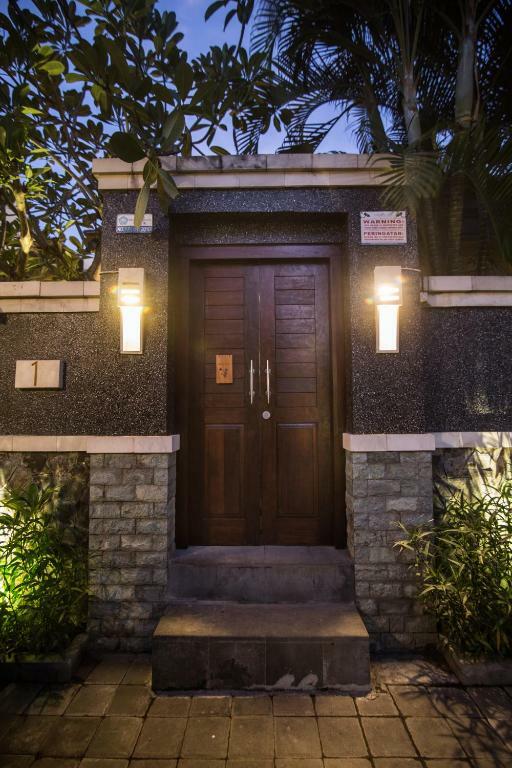 One of our top picks in Canggu – and a guest favorite. 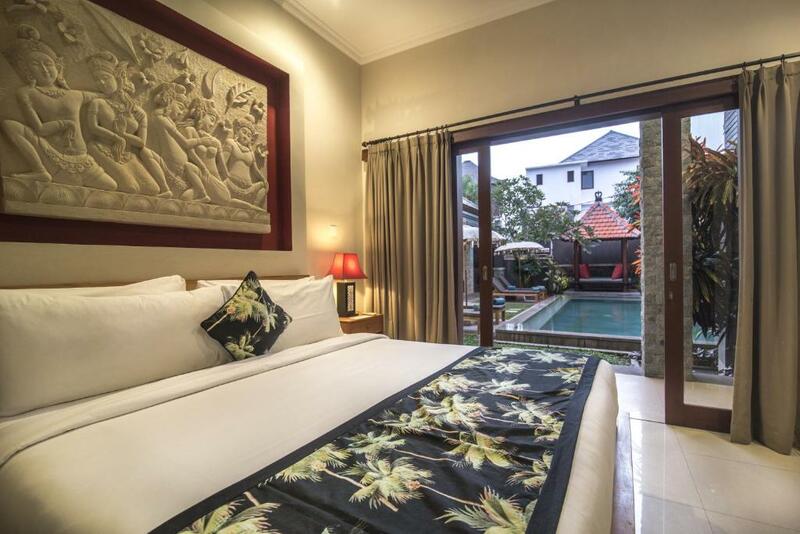 Located in Canggu, Villa Verano at Echo Beach Canggu offers accommodations with a terrace and free WiFi. 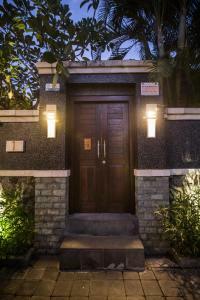 All of the air-conditioned units feature a private bathroom, TV and fully-equipped kitchen. Echo Beach is a 6-minute walk from Villa Verano at Echo Beach Canggu. 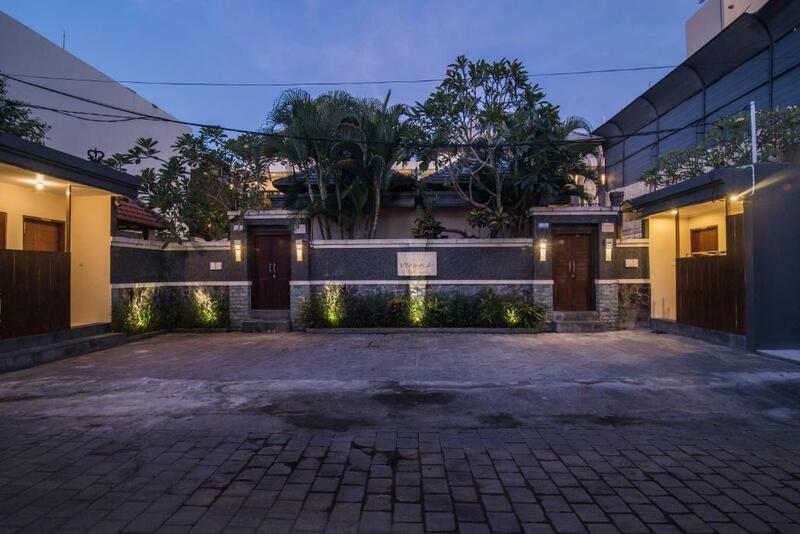 The nearest airport is Ngurah Rai International Airport, 12 miles from the accommodation. 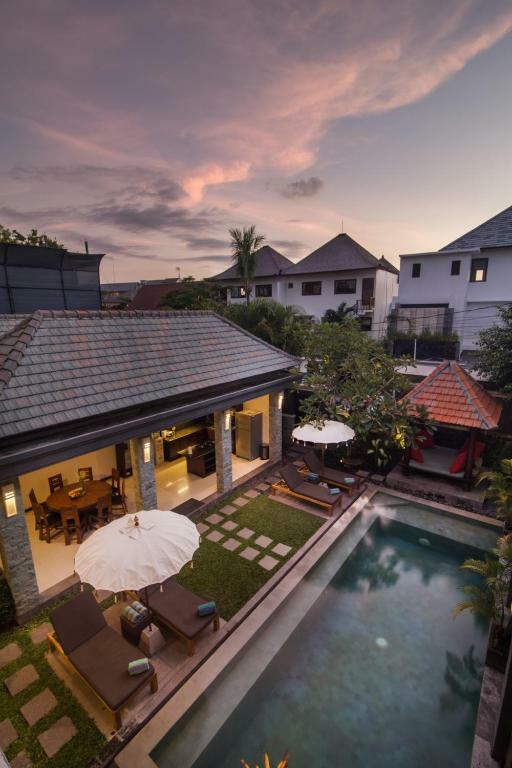 뀐 Located in the top-rated area in Canggu, this property has an excellent location score of 8.8! When would you like to stay at Villa Verano at Echo Beach Canggu? 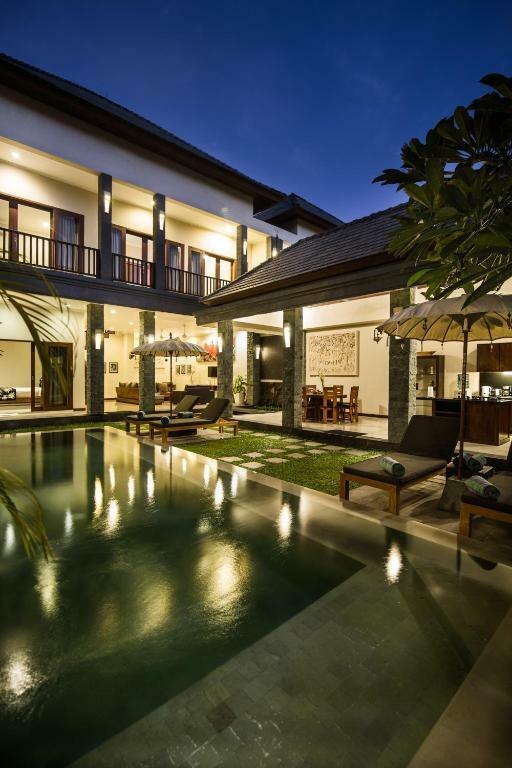 This villa has a kitchen, microwave and private entrance. 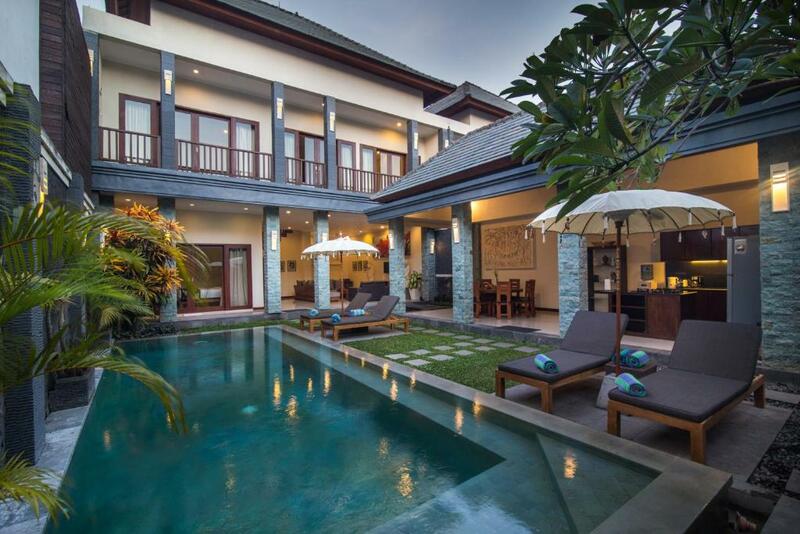 This villa has a microwave, kitchen and dining area. 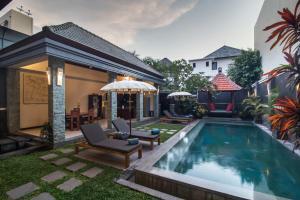 House Rules Villa Verano at Echo Beach Canggu takes special requests – add in the next step! 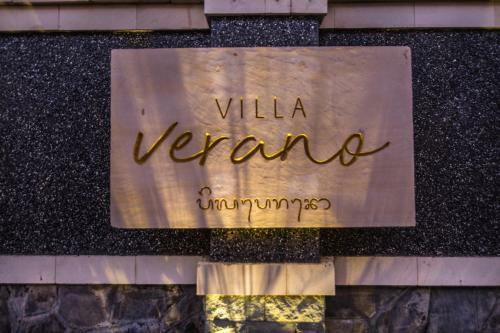 Villa Verano at Echo Beach Canggu accepts these cards and reserves the right to temporarily hold an amount prior to arrival. 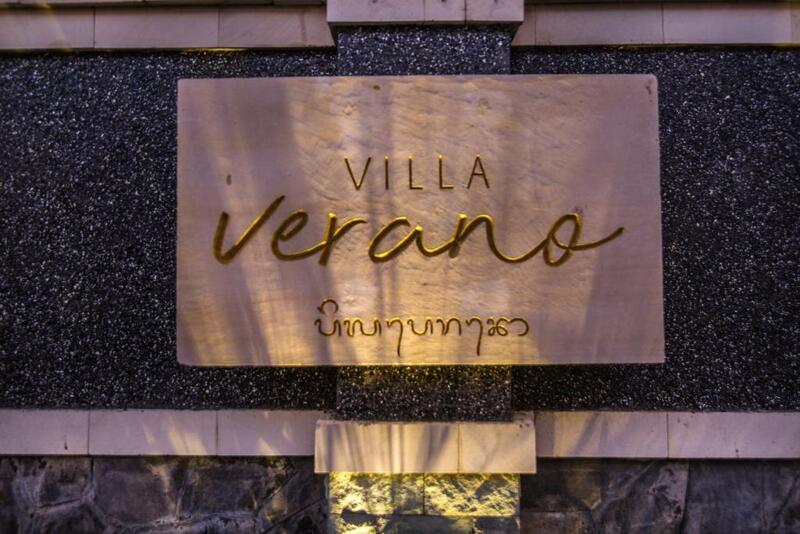 Please inform Villa Verano at Echo Beach Canggu of your expected arrival time in advance. You can use the Special Requests box when booking, or contact the property directly using the contact details in your confirmation.